The eastern portion of Luzon is known for its mighty waves, thus attracting wave chasers and sun chasers alike to its coastal areas. 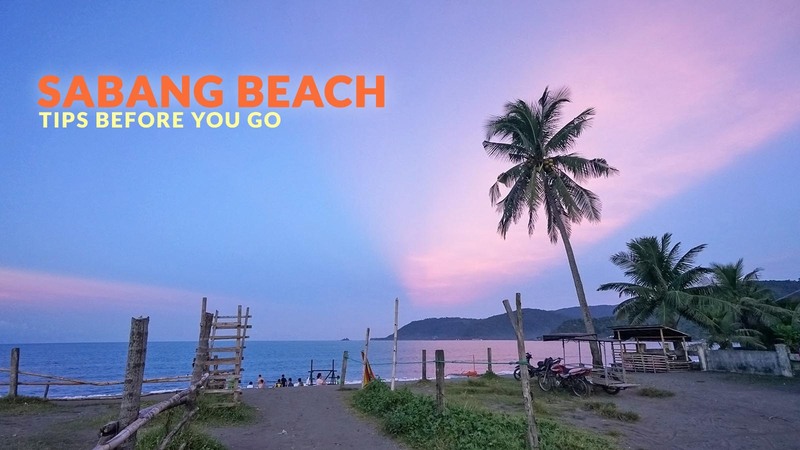 One of those destinations is the town of Baler in the province of Aurora, and Sabang Beach is Baler’s most notable surfing spot. 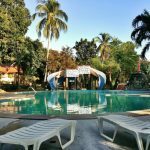 Coming from Manila, the long but very scenic drive will further fuel your excitement and will make the journey as enjoyable as your destination. From Manila, board a bus bound for Baler (P500-750). Rates vary depending on the class of the seat. Genesis Bus and Joybus are offering Cubao-Baler route. Once in Baler, ride a tricycle to your hotel (P10-20/head); much better if your hotel is located at Sabang Beach area. You can also hire a tricycle for a full-day or half-day tour. Let the driver know where you want to go. The most convenient option is to bring your own car. 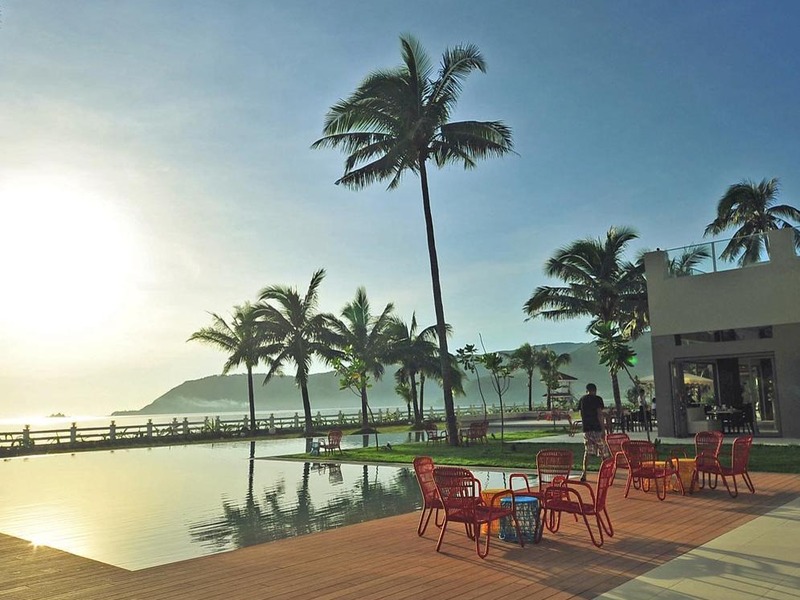 Take the Manila-Cabanatuan-Baler route. From Cabanatuan, take the road leading to Baler. Travel time is five to six hours. Camping Fee: FREE; but for convenience and safety, most of the visitors book hotels in advance. Surf!!! If you don’t know how to surf, this is your chance to learn. After thoroughly enjoying riding the waves, lay or sit on the fine dark sand while watching other people surf and swim. When the water is flat and calm, take the chance to swim leisurely with friends and family. FOOD TRIP! You have plenty of options — from beachfront stores to restaurants and bars to hole-in-the-wall eateries and food stalls. The sunset is worth the wait. During my visit, the sky became cotton candy pink and bubblegum blue! It was beautiful. It is highly suggested, especially if you are going on a weekend, to book your accommodations in advance. Have enough cash on hand as there are only a few ATMs in town. Surfboard! You can rent if you don’t have your own or you are not in the mood to bring yours. Bring your power bank to keep your cameras and phones charged. Don’t leave your things unattended. 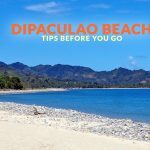 Explore other attractions including Ditumabo Falls, the 600-year-old balete tree, Cemento Beach, Dicasalarin Cove, Diguisit Falls, Diguisit Beach and others. 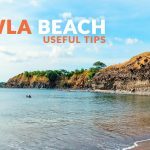 You can also go to Ermita Hill and enjoy the view of Sabang Beach, Cemento Beach, and other nearby areas. You can also climb up the PAGASA Station Tower where you can have a nice view of Dicasalarin Cove and Diguisit Beach. It is located several meters beyond Dicasalarin entrance. 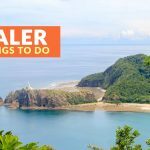 Other attractions are Baler Church, Baler Museum, Aurora House, Hanging Bridge, and Ampere Beach (about an hour drive from the town center). 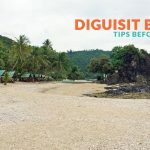 There are plenty of different types of accommodations lining the coast of Sabang. 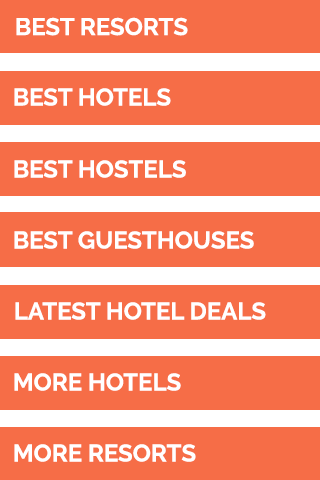 Here are some of the top accommodations according to Agoda users (as of October 2017). Photo was provided by the resort via Agoda. I'll save the wailing baby who turned into a pig, because Alice (in Wonderland) chose to procrastinate. 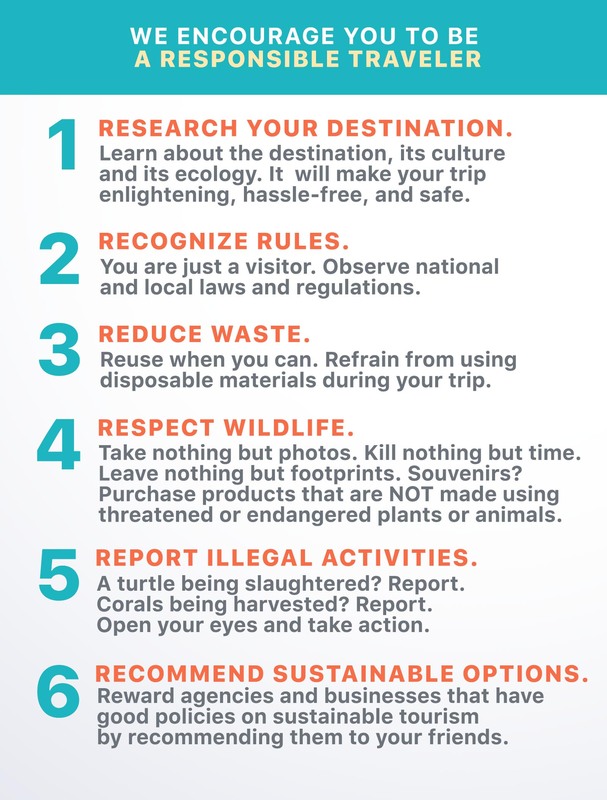 © Copyright 2017 Philippine Beach Guide. All Rights Reserved.